Girl Twin: Mama, when we're five, can we do whatever we want? If it was up to them, they would eat cupcakes and Cheetos for every meal! 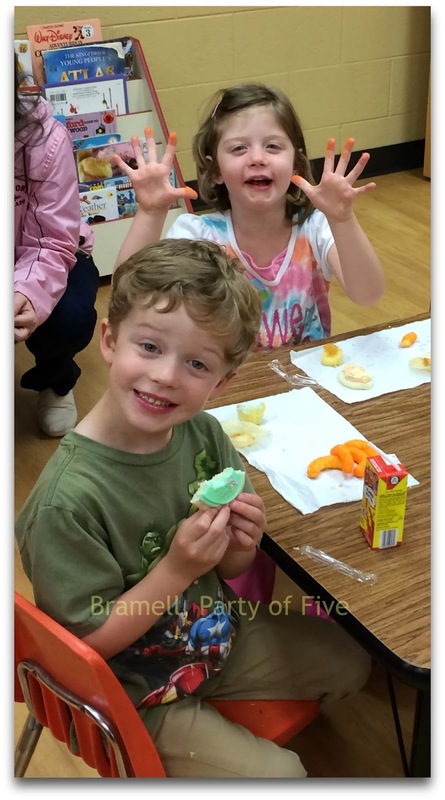 This is from their Easter party at school last week.